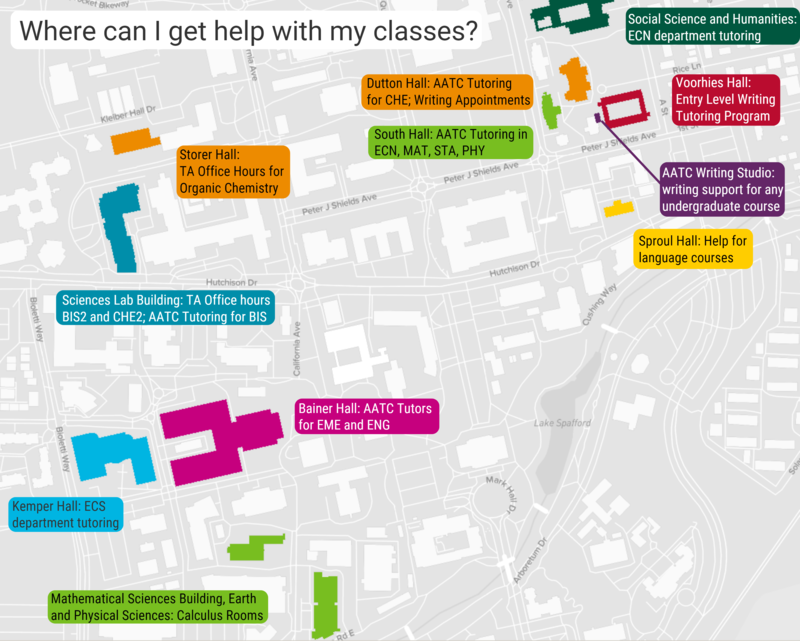 Academic Assistance and Tutoring Centers (AATC) exist to help undergraduate students thrive at UC Davis and beyond. 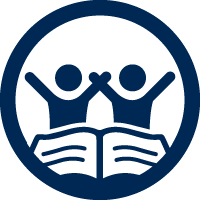 We provide an inclusive and interactive environment where students participate in reinforcing and retaining knowledge in multi-disciplinary writing, math, and science+ through co-curricular academic services provided by both professional staff and peer tutors. We strive to support students in developing the academic competence and confidence that will empower them to succeed at UC Davis. AATC employs about 300 undergraduate students as tutors each year. The current tutor wage is over $15 per hour! Students use AATC services across all of their time at UC Davis; about 46% of the students served are in their 3rd or 4th year.